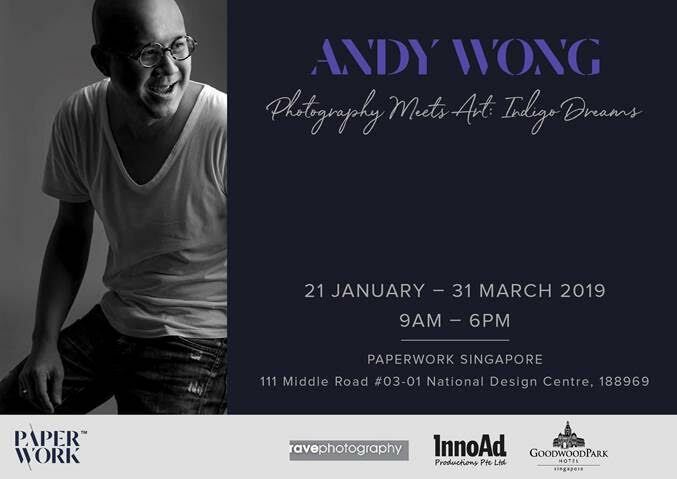 Homegrown photographer Andy Wong showcases a unique series of personal works, giving an insight into his inspiring journey as a photographer for the past 2 decades. Andy Wong and food stylist Clara Rodriguez Luboff have teamed up to embark on a collaborative personal project that allowed them to unleash their creativity with no restrictions or boundaries. Based on the two themes, “Indigo Dreams” and “Off-White”, their photo exhibition is inspired by Andy’s love for textiles, pottery, and objects in Indigo and clean white spaces.